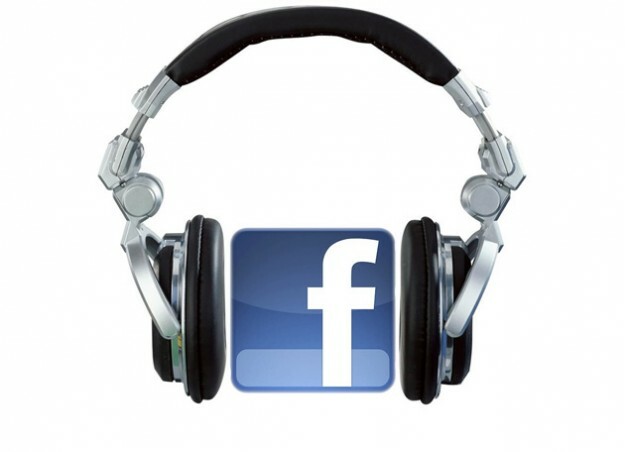 Facebook Set to Join Streaming Fray? In what probably feels like the final slap in the face to basically dead social network MySpace, a report over on Mashable indicates that the dominant social network may have set its sights on joining the well populated streaming music category- to a degree. MySpace clung to music for a long time as its main draw, and it seemed bands and musicians stayed loyal to the service longer than the everyday user- most of whom fled to Facebook in droves. Late last month, the ailing and recent sold off to Specific Media social network announced ambitious plans to take on Spotify and iTunes when it relaunches. The report also cites “whispers” that music isn’t the only initiative Facebook has in store- also hinted at was movie streaming via a service like Netflix.